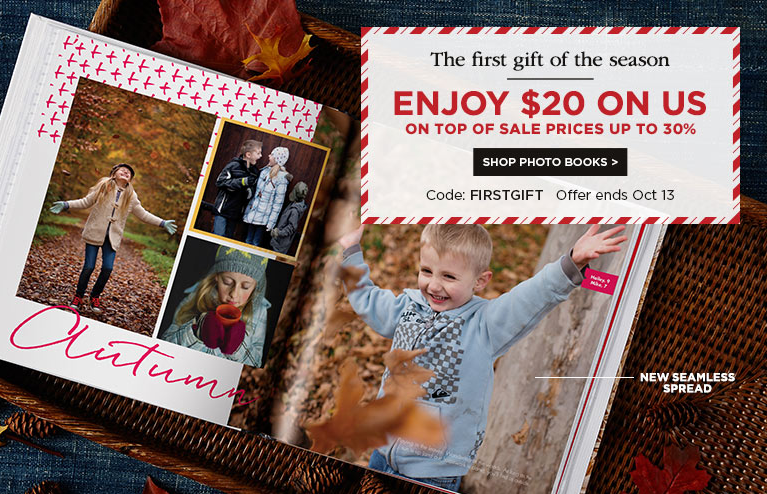 Shutterfly has a great deal right now! You can take $20.00 off Any $20.00 Purchase when you use the code FIRSTGIFT at checkout. Shipping charges will apply, but this should make for a nice deal. Deal is valid until 10/13.15.